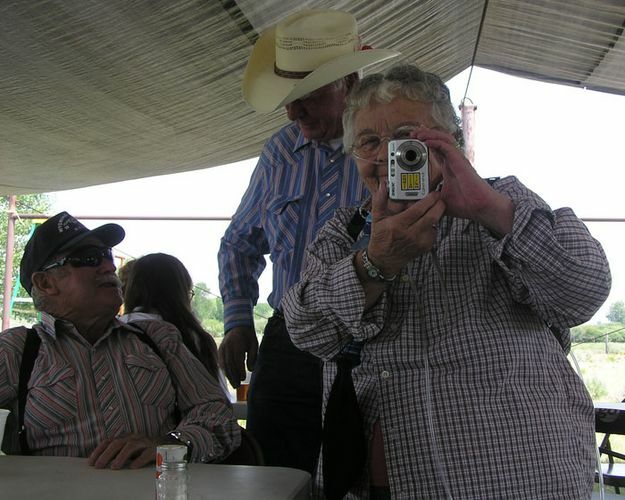 Pat takes a picture of Bob taking a picture of Pat. Ben Pearson and Dan Budd are in the background. Photo by Bob Rule.